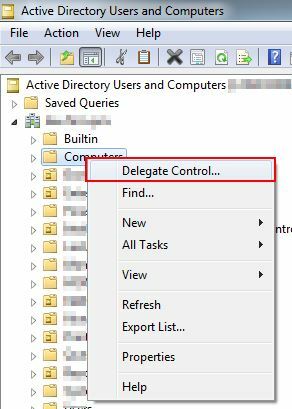 This is a quick post to describe the process of creating a dedicated account for joining machines to an Active Directory (AD) domain. This is useful for things like System Center Configuration Manger task sequences and System Center Virtual Machine Manager templates. On the next screen (Users or Groups) choose Add and select the user account you just created. Click Next. 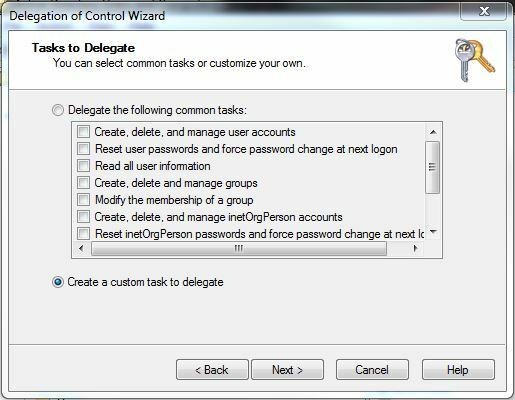 Choose “Create a custom task to delegate” on the next screen. 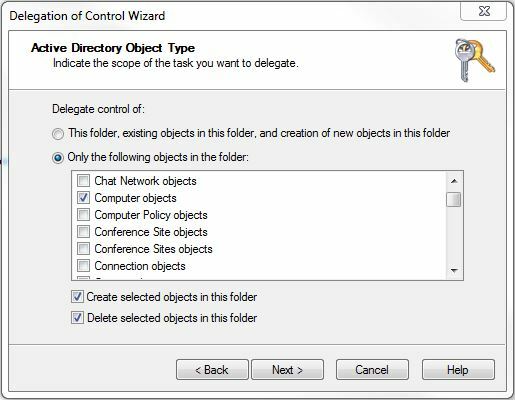 Next, choose to only delegate control to computer objects and tick Create and Delete selected objects in this folder. Click Next. Click Next and finish to complete the wizard. Repeat this process for any other OUs where you’ll be joining computers to the domain. 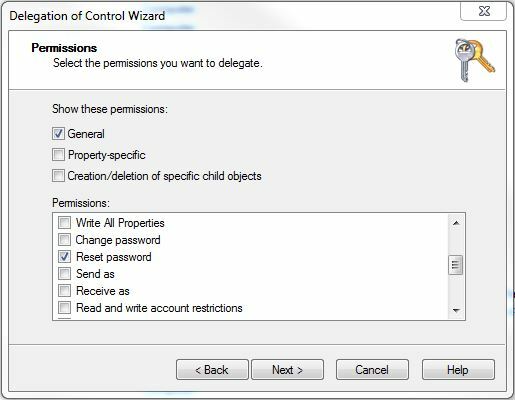 This entry was posted in General, System Center Configuration Manger, System Center Virtual Machine Manager, Windows Server and tagged Microsoft Windows, Organizational Unit, System Center Virtual Machine Manager on November 29, 2013 by richardstk.